14 :: Visitors and societies are guaranteed to receive a warm welcome both on and off the course at this, one of the premier golf clubs in the north of England, holder of the Yorkshire Order of Merit award. 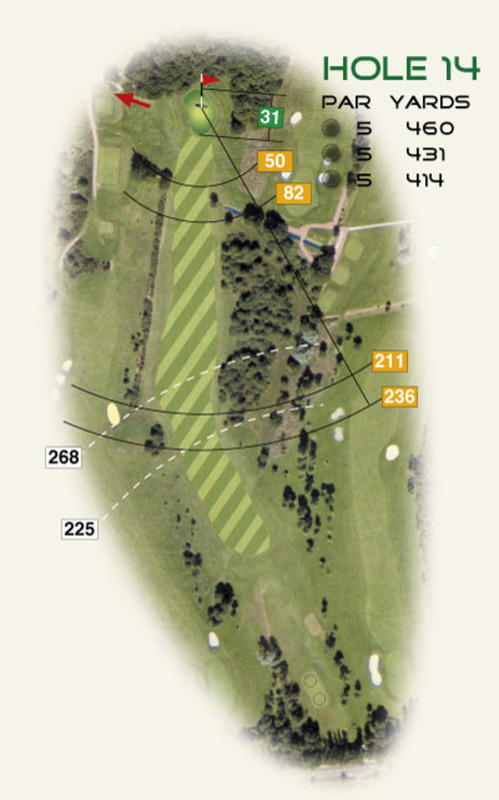 14th Hole -- When you have a good medal card in your hand this 460 yard par 4 hole may be the one to spoil it. Walk off with a 4 or sometimes you're happy with a 5 and you will understand why this is stroke index 1.